Recreation • On deck are plans to double the size of Bear Lake marina and expand Goblin Valley and Goosenecks state parks. | Tribune File Photo Temple Mountain. 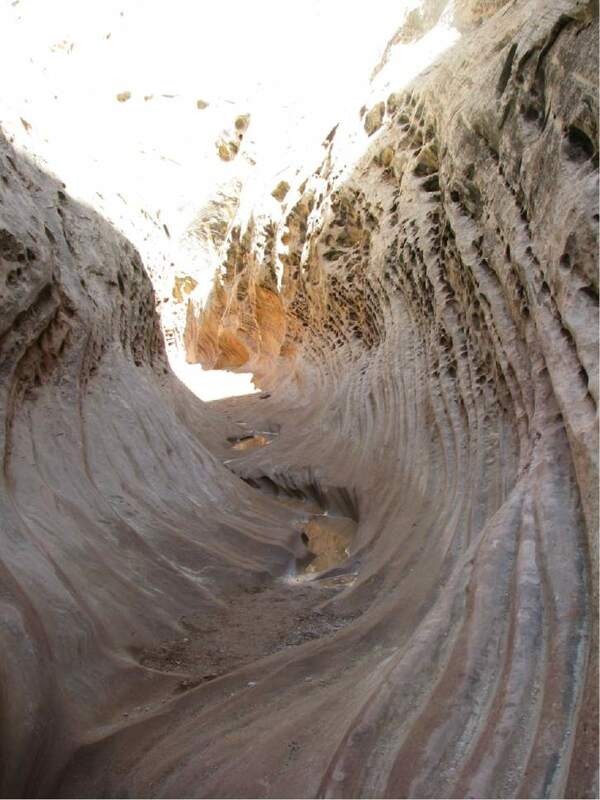 | Tribune file photo Little Wild Horse slot canyon near Goblin Valley State Park. 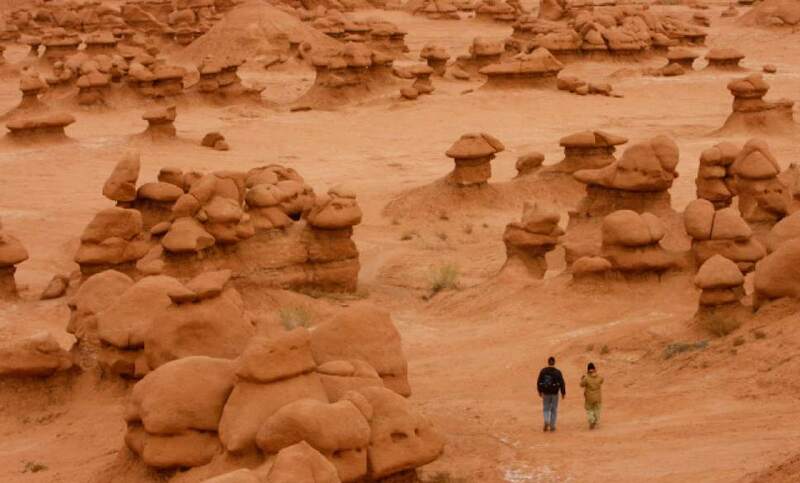 Tom Wharton | The Salt Lake Tribune Goblin Valley State Park might be among the most remote of the system's 43 parks, but it is | Tribune File Photo Goblin Valley on September 19, 2003. | Tribune file photo Little Wild Horse slot canyon near Goblin Valley State Park. | Tribune file photo Little Wild Horse slot canyon near Goblin Valley State Park. | Tribune file photo Little Wild Horse slot canyon near Goblin Valley State Park. 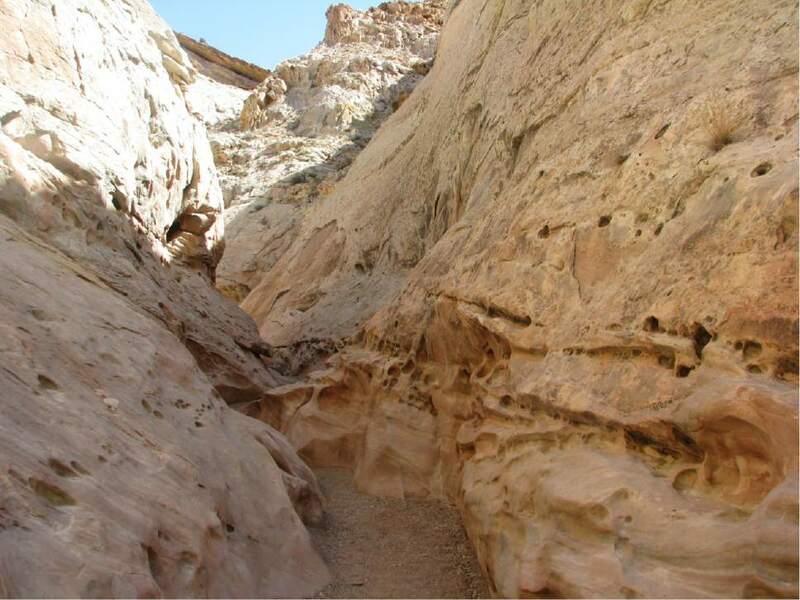 | Tribune file photo Little Wild Horse slot canyon near Goblin Valley State Park. | Tribune file photo Little Wild Horse slot canyon near Goblin Valley State Park. | Tribune file photo Little Wild Horse slot canyon near Goblin Valley State Park. 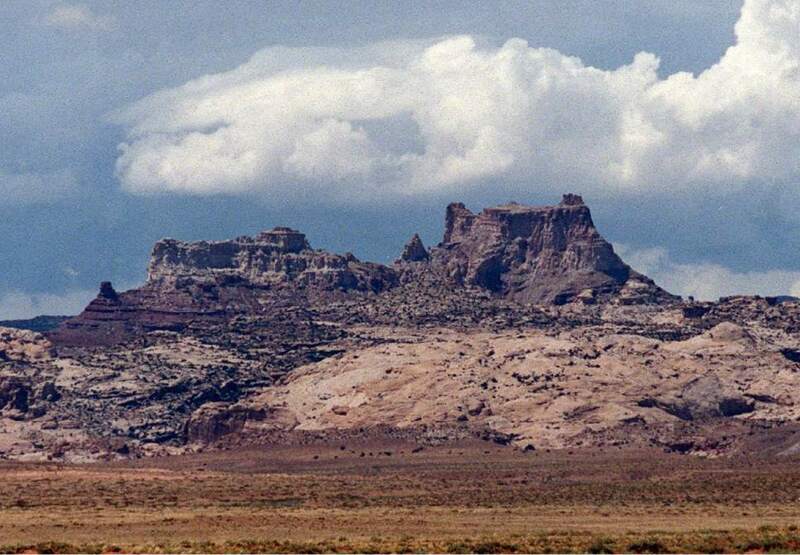 | Tribune File Photo Temple Mountain San Rafael Swell north of Hanksville, June 9, 2005. Leah Hogsten | The Salt Lake Tribune 2/16/06 Emery County Laura Pratt and friend Ben Fox from SLC take a walking tour of Goblin Al Hartmann | The Salt Lake Tribune Rabbit brush blooms by Wild Horse Butte near Goblin Valley The area is within the bounda Al Hartmann | The Salt Lake Tribune Sun sets behind Cottonwood tree near Wild Horse Butte near Goblin Valley The area is wit | Tribune File Photo The Bear Lake Marina is a popular and busy place during the summer months. | Tribune File Photo Temple Mountain. | Tribune file photo Little Wild Horse slot canyon near Goblin Valley State Park. 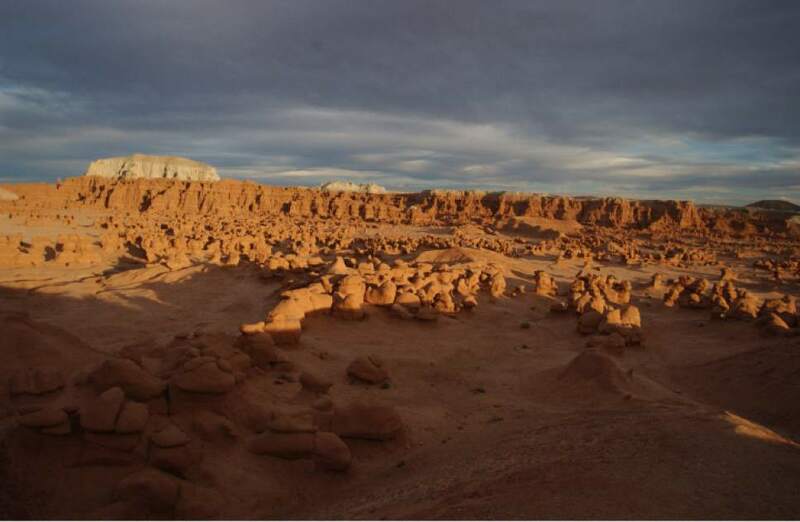 Tom Wharton | The Salt Lake Tribune Goblin Valley State Park might be among the most remote of the system's 43 parks, but it is one of only nine that actually turns a profit most years. 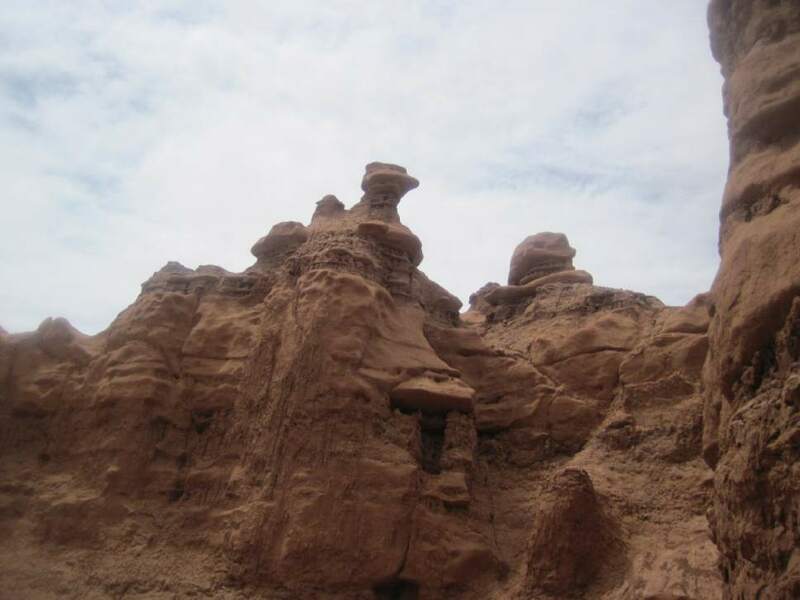 | Tribune File Photo Goblin Valley on September 19, 2003. | Tribune file photo Little Wild Horse slot canyon near Goblin Valley State Park. | Tribune file photo Little Wild Horse slot canyon near Goblin Valley State Park. | Tribune file photo Little Wild Horse slot canyon near Goblin Valley State Park. 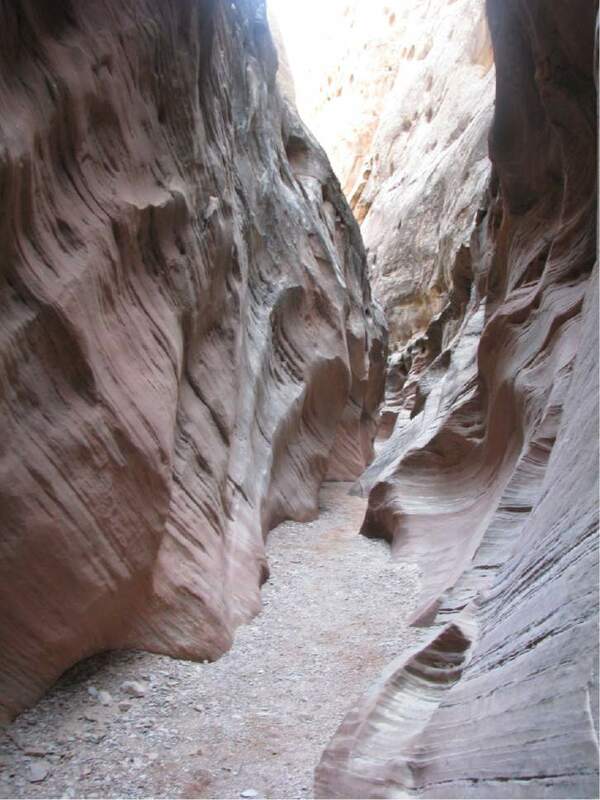 | Tribune file photo Little Wild Horse slot canyon near Goblin Valley State Park. | Tribune file photo Little Wild Horse slot canyon near Goblin Valley State Park. 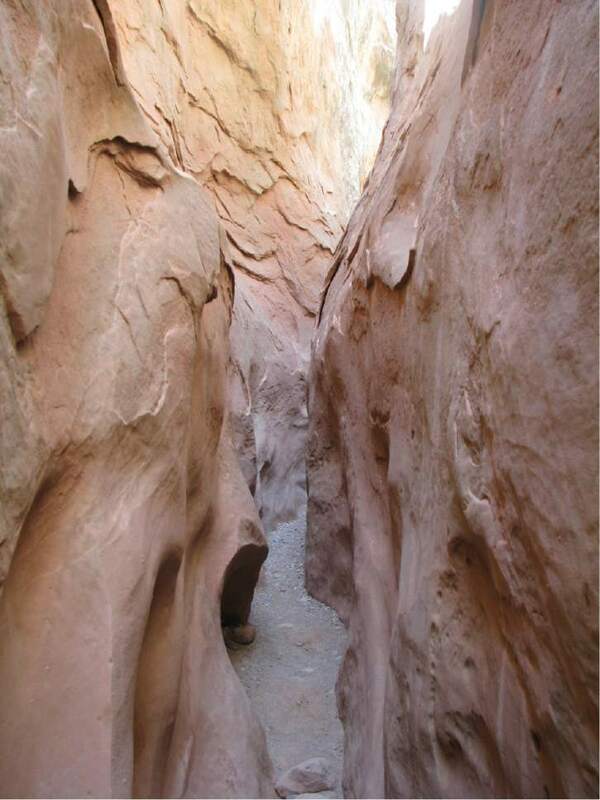 | Tribune file photo Little Wild Horse slot canyon near Goblin Valley State Park. 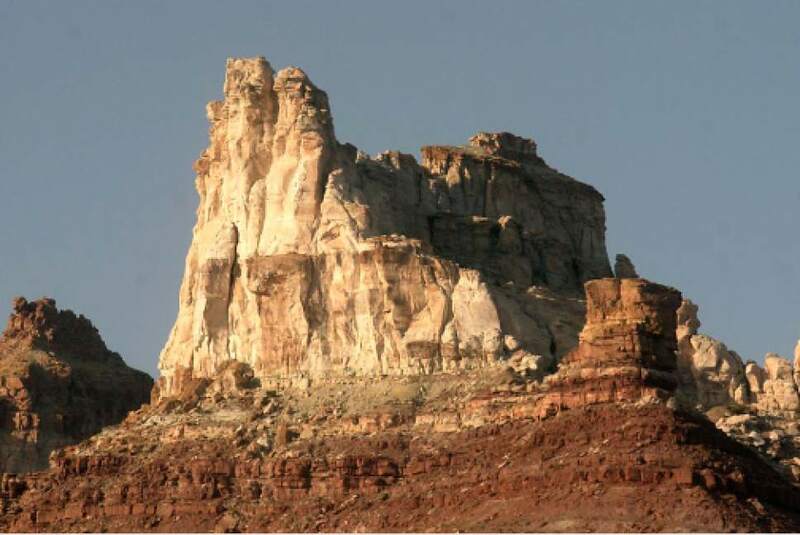 | Tribune File Photo Temple Mountain San Rafael Swell north of Hanksville, June 9, 2005. Leah Hogsten | The Salt Lake Tribune 2/16/06 Emery County Laura Pratt and friend Ben Fox from SLC take a walking tour of Goblin Valley's rock formations on February 16, 2006. 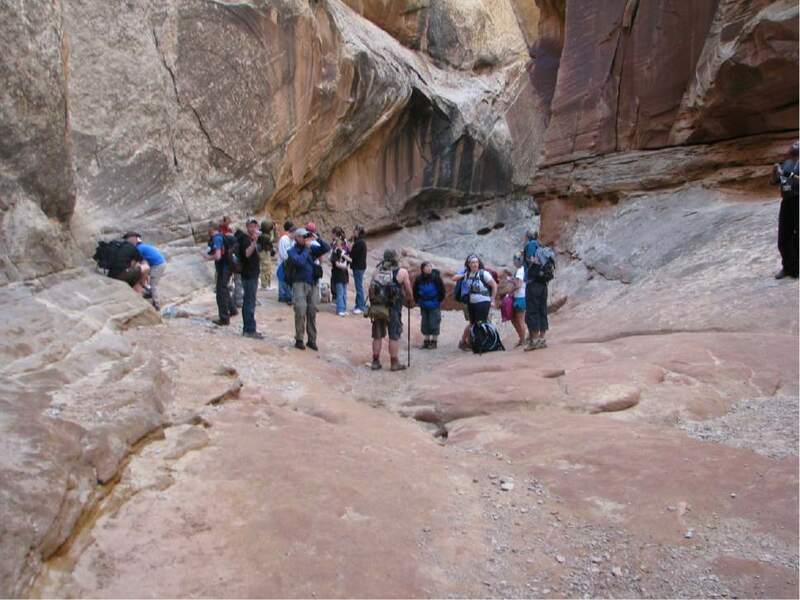 Located in southeastern Utah, Emery County is 4,452 square miles of red rock canyons, mountain meadows of sagebrush and wildflowers, desert wilderness, slot canyons and unforgiving badlands. Settled in 1877, the county is colored with ancient Native American artifacts and rock art, dinosaur bones, outlaw hideouts and abandoned Uranium mines. 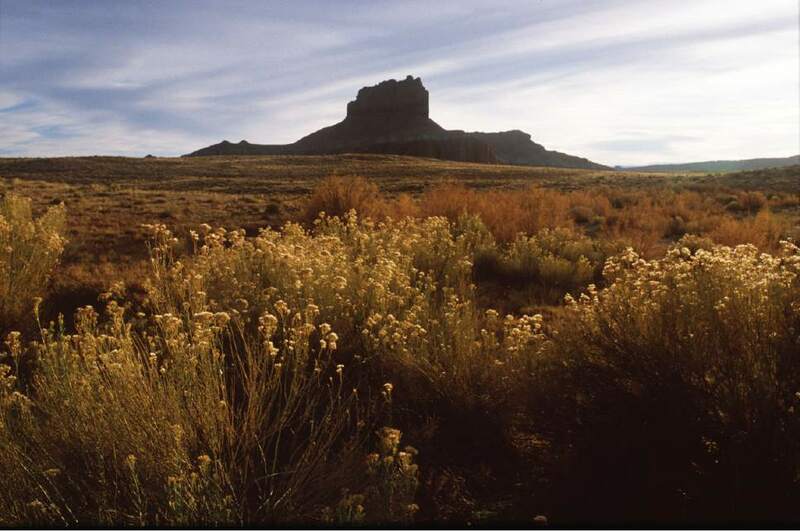 Al Hartmann | The Salt Lake Tribune Rabbit brush blooms by Wild Horse Butte near Goblin Valley The area is within the boundary of a proposed state park, basically a massive expansion of Goblin Valley to cover the southeast fringes of the San Rafael Reef. 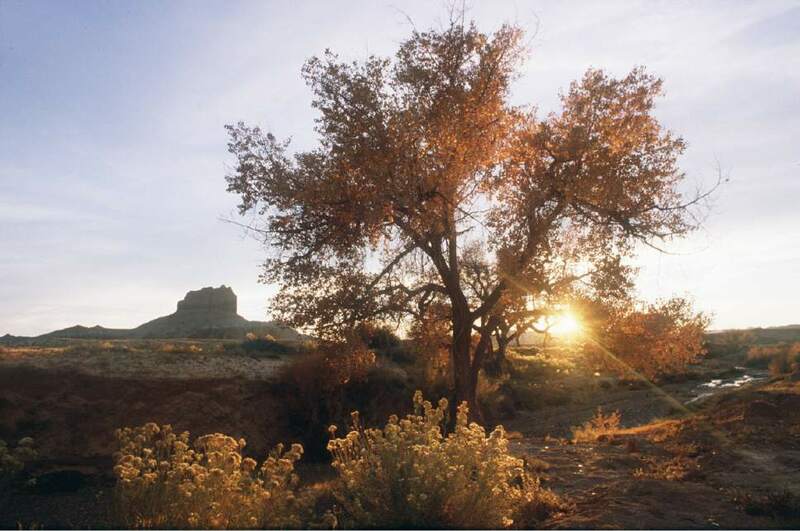 Al Hartmann | The Salt Lake Tribune Sun sets behind Cottonwood tree near Wild Horse Butte near Goblin Valley The area is within the boundary of a proposed state park, basically a massive expansion of Goblin Valley to cover the southeast fringes of the San Rafael Reef. 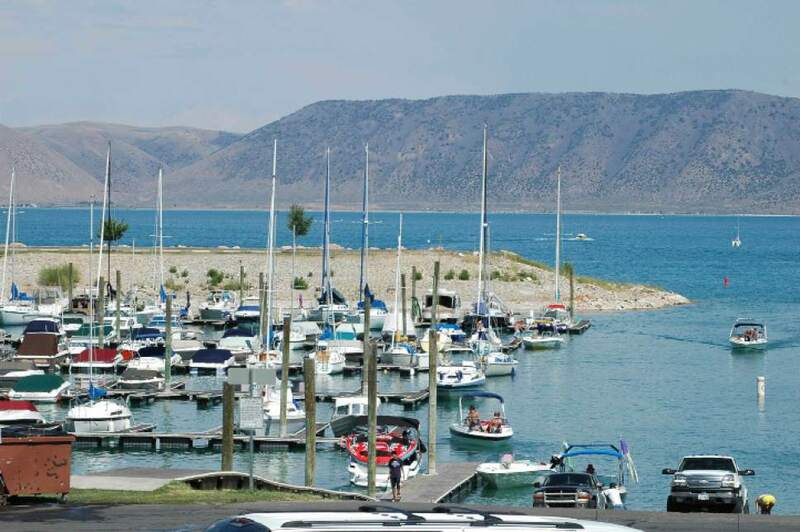 | Tribune File Photo The Bear Lake Marina is a popular and busy place during the summer months. "Expansion should be more than growth. It should enhance the overall recreational estate," he recently told the Natural Resources, Agriculture and Environmental Quality Interim Committee. "The best growth is controlled on a pay-as-you go basis. They should be able to pay their own bills." State Parks was obliged to restructure its operating model four years ago after a scathing audit that found some parks received unacceptably large subsidies. Now the parks are run more like businesses. Hayes has unveiled a 10-year plan that includes the idea of having a park in all 29 Utah counties. Five counties lack state parks: Daggett, Tooele, Weber, Beaver and Wayne. There are no immediate plans to establish parks in these counties, but State Parks has looked into acquiring recreational properties that soon may become available at Echo Reservoir in Summit County and Valley of the Gods in San Juan County. "This process is really preliminary. It&apos;s less of a plan than a discussion-starter," Hayes said. "We know there are economic benefits of having a state park in a rural county." Parks visitation shot up to 4.5 million in 2015, an 11 percent boost over the preceding year. Hayes credits expanded recreational opportunities at the parks, but also gave a nod to cheap gasoline and Utah&apos;s "Mighty Five" marketing campaign promoting the national parks. So many European and U.S. tourists are now clogging Bryce Canyon, Arches and Zion that these parks exceed capacity on busy weekends. Southern Utah visitors turn to state parks to avoid crowds and look for new vistas, Hayes said. His point is well-illustrated at Dead Horse Point State Park, located near Arches and Canyonlands national parks. This year, it became the most heavily visited state park, with 383,000 visitors, up from 266,000 two years before. The state is spending $5 million to double the Dead Horse Point campground and another $4 million on upgrades at Red Fleet State Park, developed 50 years ago on the shores of the reservoir north of Vernal. "It is essentially a parking lot," Hayes said. "That worked in the 1960s. Today&apos;s 40-foot motor homes have nowhere to go." Hayes has big plans for tiny Goosenecks State Park, a 10-acre patch overlooking looping bends in the San Juan River near Mexican Hat. He is proposing to incorporate surrounding Bureau of Land Management lands into the park and add a campground, day-use amenities, hogans for overnight rental, bike and ATV trails, and an American Indian arts market. 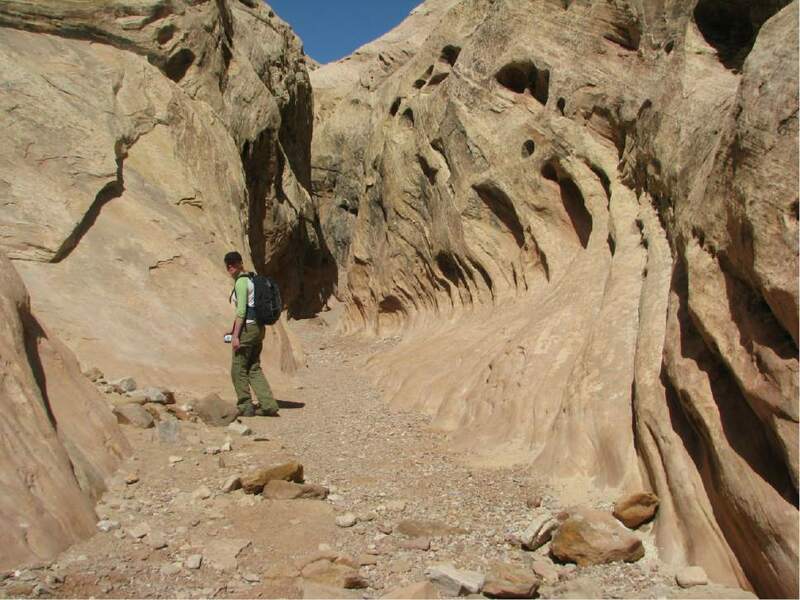 But the biggest plans are for Goblin Valley, which is looking to add nearby BLM and state trust lands ringing the San Rafael Reef. This idea is incorporated in Emery County&apos;s proposal for the public land process unfolding in Congress. These public lands are in dire need of trailheads, restrooms, parking lots and other improvements to accommodate growing hordes of outdoor recreationists. "This is an area that is in terrible shape. It has been overused," Hayes said. "We want to create some facilities that will enhance recreation opportunities and clean it up." 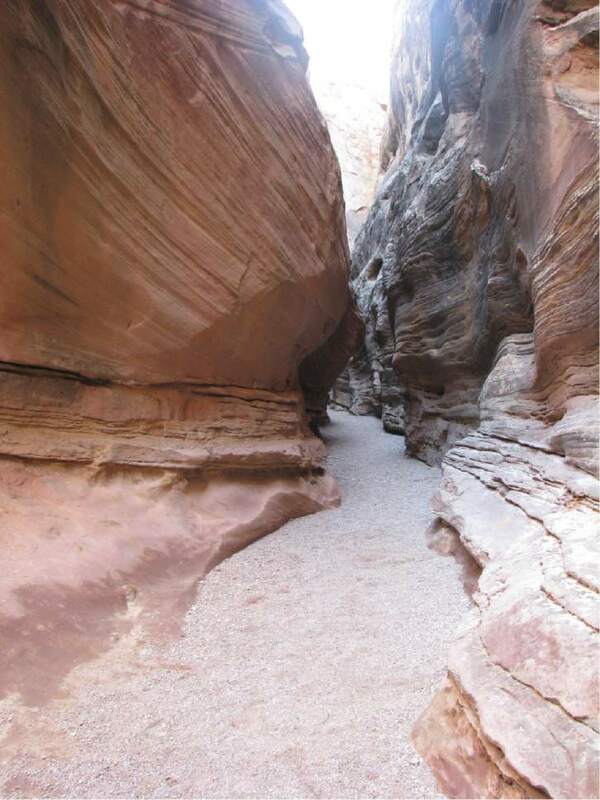 Lawmakers were particularly encouraged that an expanded state park in the area would facilitate greater ATV access into the San Rafael Swell  the scenic landscape of canyons and sandstone west of the park. State Parks&apos; costliest proposal is the Bear Lake marina, expected to require $39 million to build 300 more slips at the Garden City hot spot and develop an entrance road that would eliminate traffic snarls on U.S. Highway 89. But it would take 50 or more years for the project to pay for itself, prompting lawmakers to question whether slips fees should be raised to reflect market rates or to develop a marina at Rendezvous Beach on the Bear Lake&apos;s south shore. Also slated for an upgrade is the Great Salt Lake Marina. The struggling sailboat haven will undergo a $1.5 million dredging to keep the marina usable as the lake continues to recede. This spring, 160 sailboats were yanked from the marina in the face of fears that ever- dropping lake levels would strand deep-keeled vessels. Only 23 boats, plus a dinner-cruise yacht and a rescue boat, remain in the marina, with dozens in dry storage in the parking lot, according to harbor master Dave Shearer. Were those boats moored in the marina, the owners would each be paying at least $125 in monthly slip fees. The removal of those 160 boats represents an annual loss of $240,000 to the state parks agency. The dredging project, hoped to be completed by next spring, is undergoing design and engineering. "We are thinking about how much material needs to be removed [from the harbor floor]," Shearer said. "We need to figure out where to put the spoils."